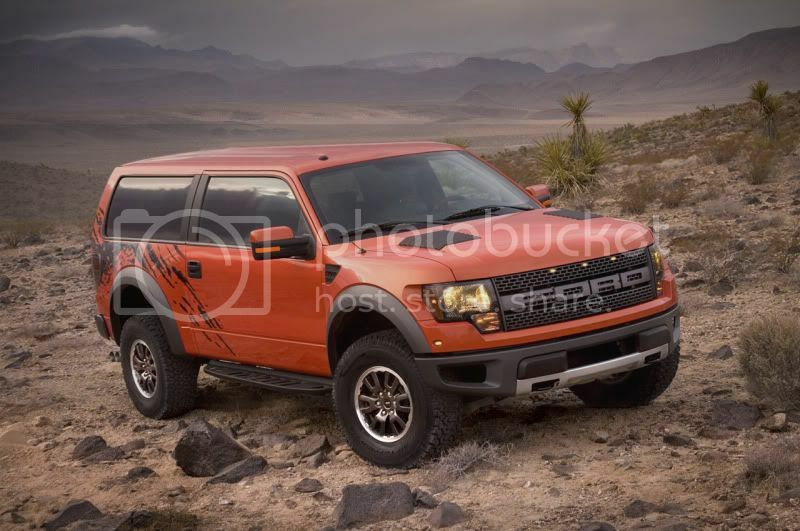 Now that I own a Bronco I've been thinking and talking with some buddys about Ford making a new Bronco based off the current production F-150. Even guys who hate Ford like the idea because they feel that it would spur Chevy to makes its Blazer again. Well I did some digging and here is what I've found. Fords concept back in 2004 for a 2013 release. Engine would of been a 2.0-liter turbo-diesel four-cylinder or its nitrous-oxide injection system. But now things have changed and Ford hasn't made any move on the 2004 concept so now new fan made concepts are coming to light. And their are more pictures like this out their. 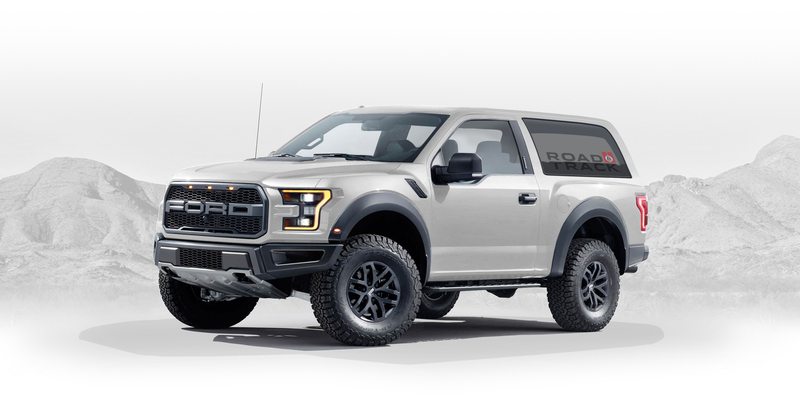 So here's the run down... Ford built the Raptor because they felt like it. Nobody asked them to make a Beastly Off-Road truck--They just built it and it paid off big time. 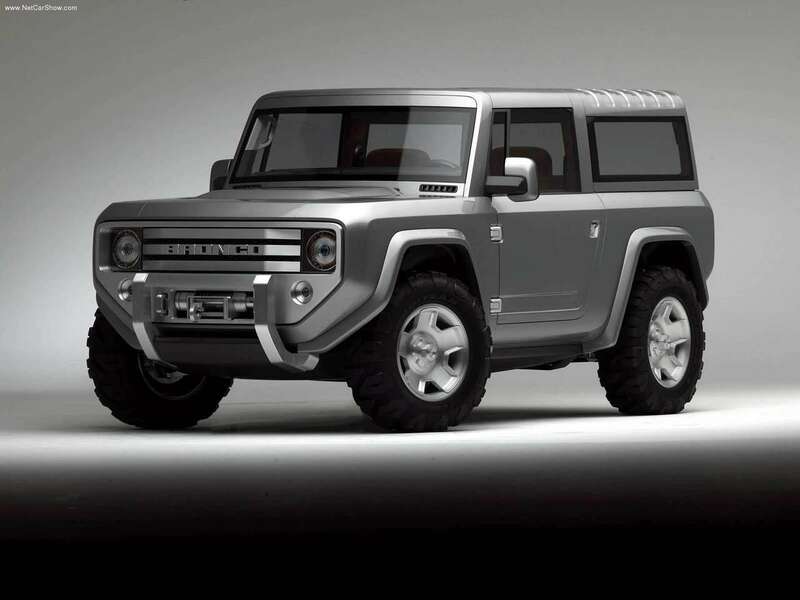 So here is what I'm wondering... Could Ford build a 2014 Bronco? Would it be worth it? WOW! All of those look great. I hope they do make them, Id sell everything I own to get one. 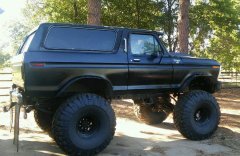 I dont know what anybody else's opinion would be on this, but if they were to make another bronco, then the back HAS TO come off.. Its not a bronco unless it does that. I do like the concepts though.. I wouldnt mind owning my 78 and a brand new one also. 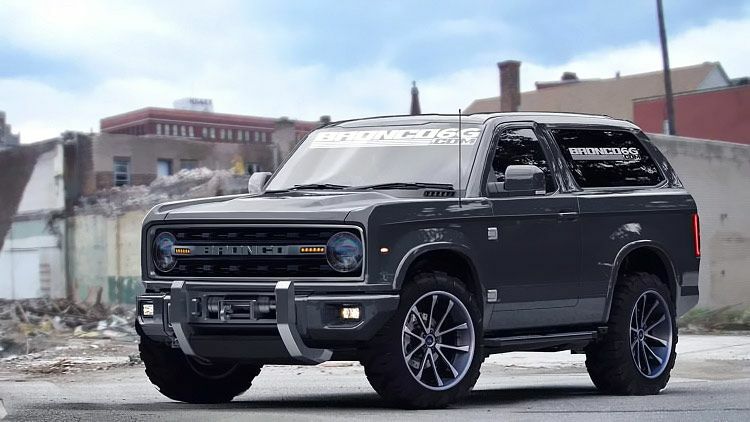 I dont know what anybody else's opinion would be on this, but if they were to make another bronco, then the back HAS TO come off.. Its not a bronco unless it does that. I was wondering if that was a big feature that people would want. I know that with most Broncos If you took the top off, they never were perfect right again (leaks and rattles) Unless that's just urban legend. But now Ford could make a top out of better material so the probability of something going wrong in re-installation would be minimized. It's not a Bronco if the rear roof is not removable. I personally think they should make it a competitor to the wrangler. And the top should definitely come off. At least the back half anyways. I have owned a number of Bronco's since 1979. I don't think I'm going to like the 2020. I think they are going to base it off the Ranger platform which means it will be small. I agree! Anyway, we couldn't afford it. Our cost of living increases were at Zero for too many years. ford would have been better if they kept it on the 1/2 ton frame. I think so too. Hey here's a thought how bout making a fullsize Bronco for me and everyone else and a small one for the Jeep Wrangler lovers. Bronco and Bronco II, just like the good ol days. I like that idea.